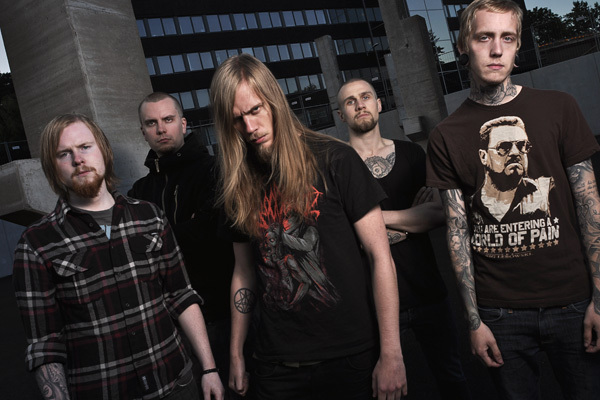 AS YOU DROWN was formed in Borås, Sweden in 2003 and were inspired by the speed and relentless brutality of contemporary death metal along with the atmosphere and straightforward structure of the genres’ predecessor. Under the leadership of guitarists Mikael Åkerström, Simon Exner, and drummer Martin Latvala, the band recorded three demos and played numerous shows across western Sweden by 2005, including support sets for VADER and ENTOMBED. 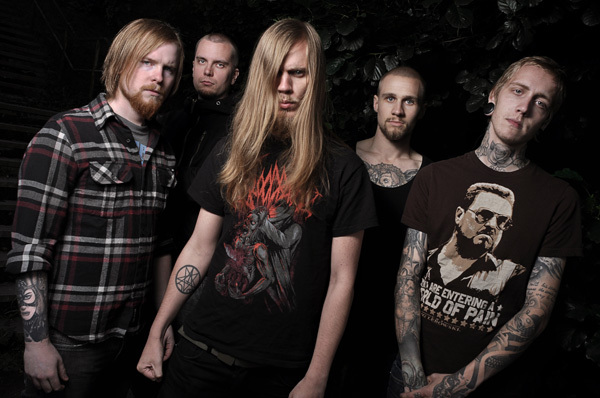 In April of 2008, AS YOU DROWN took its current form with the addition of bassist Robert Karlsson and vocalist Henrik Blomqvist, whose brutal, organic vocal approach and aggressive stage presence added to the bands live repertoire. 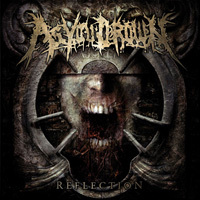 Reflection, the debut album from AS YOU DROWN, was recorded at AYD Studio in Borås, mixed and mastered by Christian Silver at Studio Mega in Varberg Sweden (THE CROWN, OLD MAN’S CHILD), and released worldwide via Metal Blade Records in July 2009. Reflection received critical acclaim from underground publications worldwide, with special attention given to the bands ability to appeal to a broad extreme metal audience. Lyrically, the album reflects on the deplorable sides of humanity: violence, hatred, selfishness and conformity. In spring 2010, AS YOU DROWN hit the road with VADER on the Blitzkrieg 5 Europe and UK tour as the direct support artist in addition to appearing at several underground festivals in Europe during the summer of that same year. 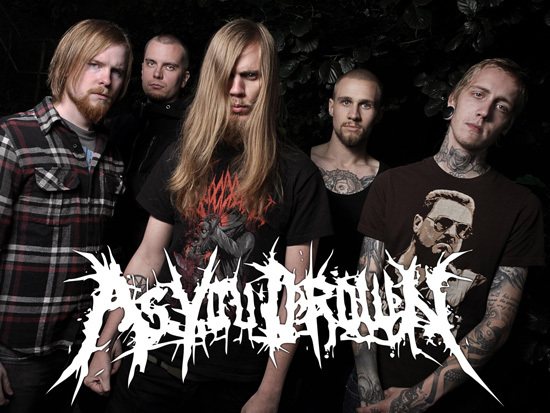 AS YOU DROWN entered their own AYD Studio in Borås Sweden to record Rat King, the group’s sophomore effort in April 2011. The album was mixed and mastered by Plec (WATAIN, SCAR SYMMETRY, MISERATION) at Panic Room Studio in Skövde Sweden in July 2011. Lyrically, the album explores the medieval German folk phenomena of rat kings, which were associated with plagues that devastated the European continent. Musically, Rat Kingis brutal, technically impressive, and uniquely groovy; straddling the conventions of modern and traditional death metal. 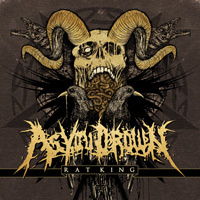 With European tours in the works for autumn 2011 to coincide with the worldwide release of Rat King via Metal Blade, AS YOU DROWN seeks make its own mark on the death metal genre.